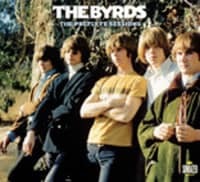 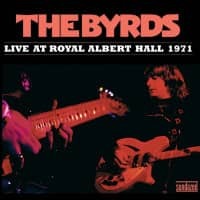 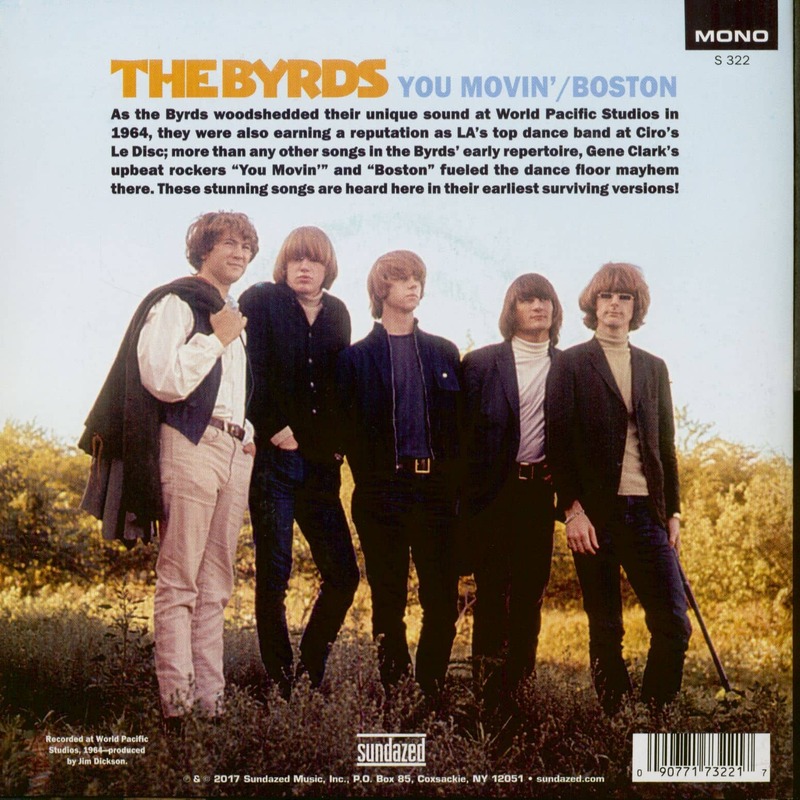 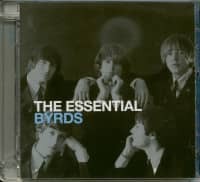 As the Byrds woodshedded their unique sound at World Pacific Studios in 1964, they were also earning a reputation as LA’s top dance band at Ciro’s Le Disc; more than any other songs in the Byrds’ early repertoire, Gene Clark’s upbeat rockers “You Movin’” and “Boston” fueled the dance floor mayhem there. 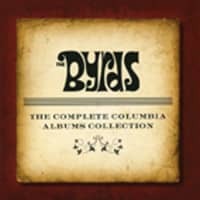 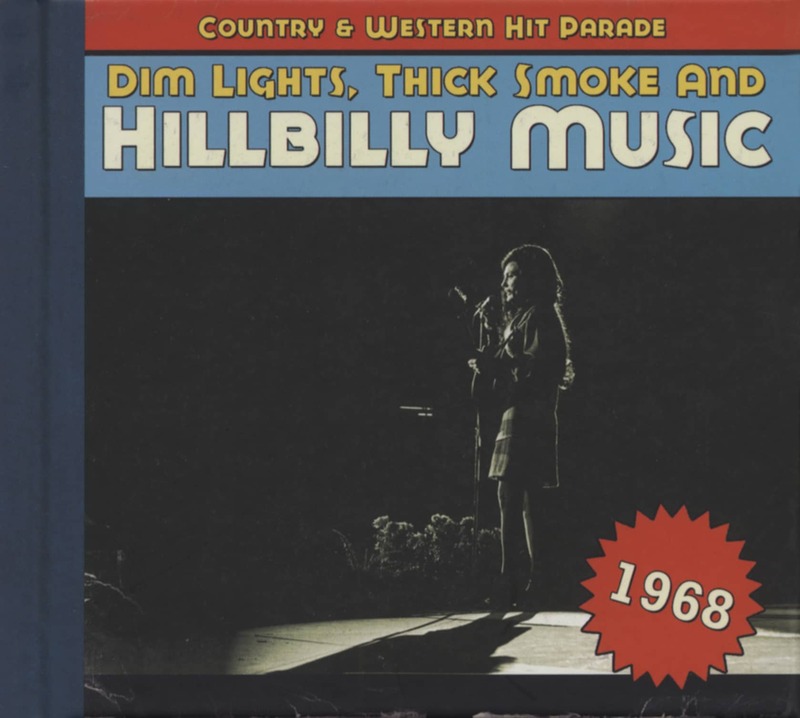 These stunning songs are heard here in their earliest surviving versions! 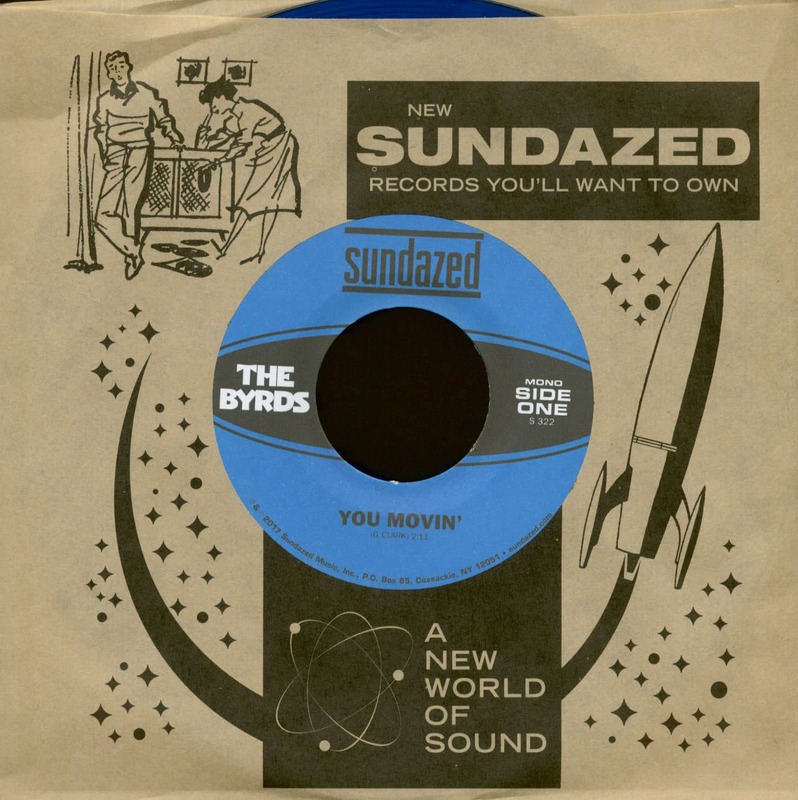 Earliest known versions of two upbeat rockers on blue vinyl packaged in a stunning new picture sleeve! 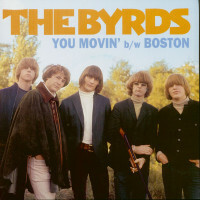 Customer evaluation for "You Movin' - Boston (45rpm Single, BC, PS, Blue Vinyl)"